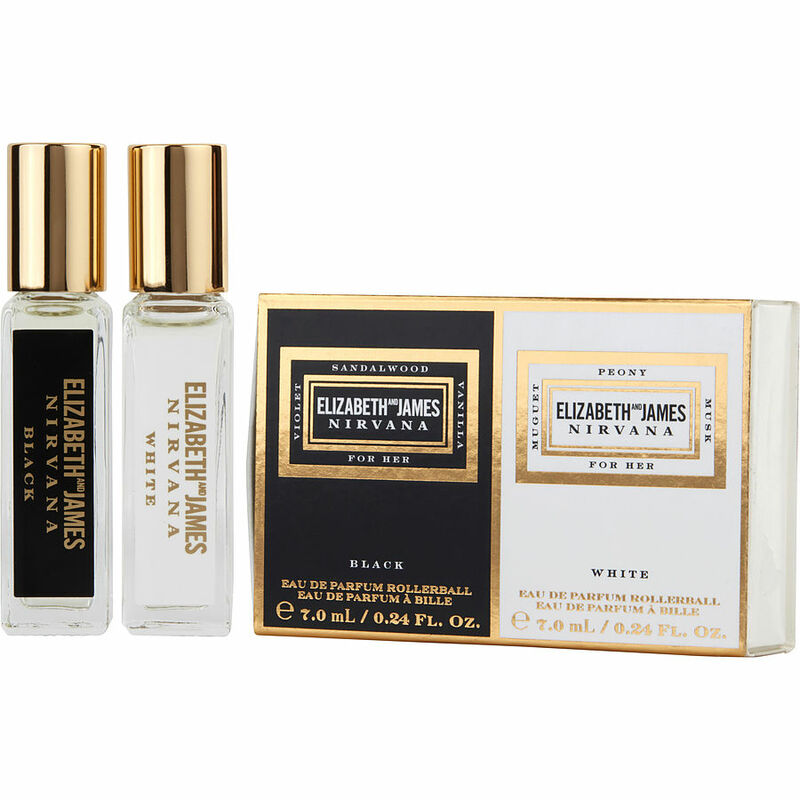 I was interested and eager to see what the hype was about concerning Elizabeth and James Nirvana Black and Nirvana White. I'm happy that I like the scent. I'm not in love with it like Wow! It's what I've been looking for. No, my search continues for that fantastic scent that makes me fall in love with it upon first sniff. But this definitely is a keeper and I like it enough to order it again someday on a splurge.